With PEPFAR and Global Fund, improving global health is no longer constraint by money. Instead, global health is now constrained by technology. The global health community lacks a collaborative software solution for procurement and supply chain activities. Improve global health by improving technology. As I tweeted to Bill Gates, what the world needs is a global health operating system, like Microsoft did for the PC, 2 streamline the supply chain. SAP Business Suite on HANA, SAP Ventures, and SAP Labs is what I have in mind. The global health and mhealth community are suffering from pilotitis. We need a solution. Platform for Global Health is an ecosystem for global donors, countries, and suppliers to collaborate and improve in-country health systems for millions of people. At the moment, developed countries are funding health intitatives around the world to improve health outcomes in the developing world. While this is working, it is not sustainable. Developing countries are expected to take more ownership of their in-country health systems. With the right SAP provided tools, country ownership is now possible at a fraction of the cost under a SAP SaaS model than multiple donors funding ad hoc application solutions. Platform for Global Health seeks to leverage the SAP Business Suite on HANA and sell our platform and ecosystem as a software as a service. It's like [America Online] for Global Health where each subscriber pays a minimum monthly fee ($9-$99) to access the best services in the world. Multiply monthly subscriber fees by several thousand or as many as a million, and we have a sustainable global health community. With country ownership as the goal, the software system must start with country ownership, not end with it. Platform for Global Health starts with country ownership. Profound. 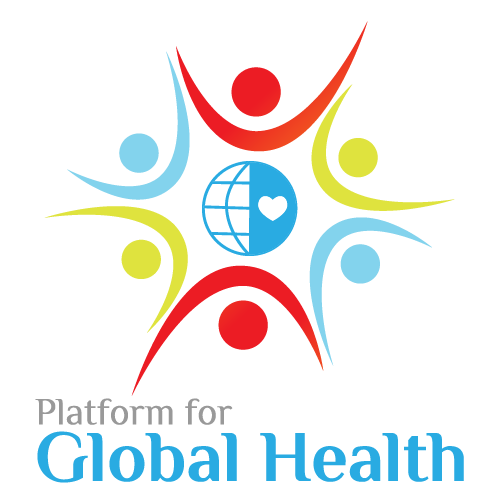 Platform for Global Health is ready to serve as the software solution for 20-30+ years. We are a technology company with a global health cause, which is why we registered as a benefit corporation. The global health community finds itself in a predictament: software systems are not upgraded because of uncertainty over pipeline of grants or contracts. Therefore, legacy system remain in use. This includes government agencies around the world and their floundering technologies. 1) Transform SAP pricing model from license fees to subscriber fees. 2) Finding SAP contacts who will support and improve the software. 1) Access to five SAP Business Suite licenses with grant management/public sector procurement/transportation/logistics modules. 2) Meet with SAP Labs on how to configure Platform for Global Health. 3) Release prototype on a trail subscription basis to several organizations to test and refine. 4) Improve Platform for Global Health use cases. 5) Public release and subscriber sign-up. None at this time. Platform for Global Health as a software as a service is my idea.